The Nike ZoomX Vaporfly 4% Flyknit are the fastest running marathon running shoes ever developed. Once again, Kenya's Eliud Kipchoge proved that. At the Berlin Marathon, he finished the Nike ZoomX Vaporfly Flyknit in an incredible time of 2:01:39 and set a new world record. We are curious when the two-hour hurdle will fall. Nike is committed to these achievements and bring out in 2019 a new colorway of the record shoe. As one of the few dealers we can offer you the Nike ZoomX Vaporfly 4% Flyknit LED. The new shoe is already colorfully reminiscent of one of its predecessors, but we really like the black details and the color gradient on the toe box. How do you see it? 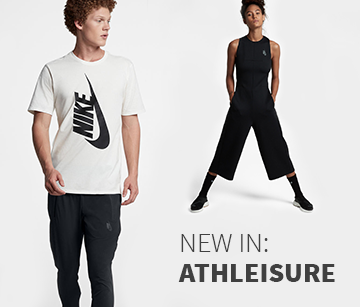 We get the new colorway on April 4, 2019 to our assortment. We think it's worth it to be fast because the Vaporfly 4% is not only one of the fastest, but also the most popular Nike shoe. If you did not know about the shoe yet, or would like to refresh your knowledge, we have our shoe introduction here for you. If you want to know how the Nike ZoomX Vaporfly 4% Flyknit works, check out our review of Keller Sports Pro Jan. 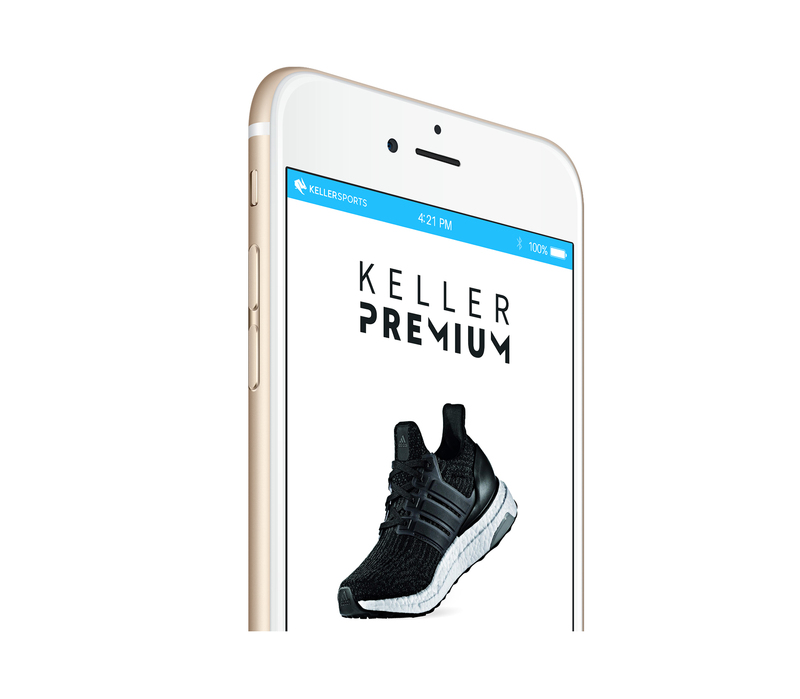 In this shoe, we see several scientific discoveries and developments working together towards the goal of "Making Runners Faster". We already know that the 2017 model had a single objective: speed. 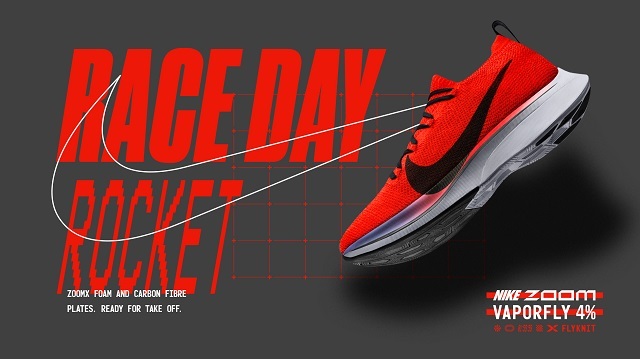 In preparation for the incredible Breaking2 event, which took place in Monza last year, our partner Nike decided to experiment with different materials and constructions. The aim was to make the fastest shoe ever for the marathon project. Born from this process was a brand new midsole material: Nike ZoomX Foam. 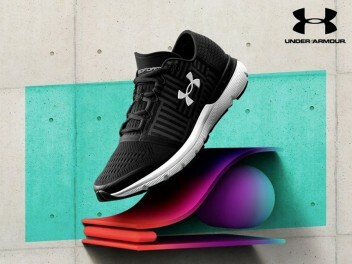 This is significantly lighter, more reactive and more cushioned than its predecessor. Another innovative aspect of this midsole material is that it comes with an inbuilt, full-length carbon fibre plate, which is extremely sturdy and has been moulded to the natural anatomy of the foot. This plate serves as a kind of coil spring during training runs and marathons, and it’s the reason why the Nike Vaporfly 4% Flyknit provides up to 85% energy return - incredible! 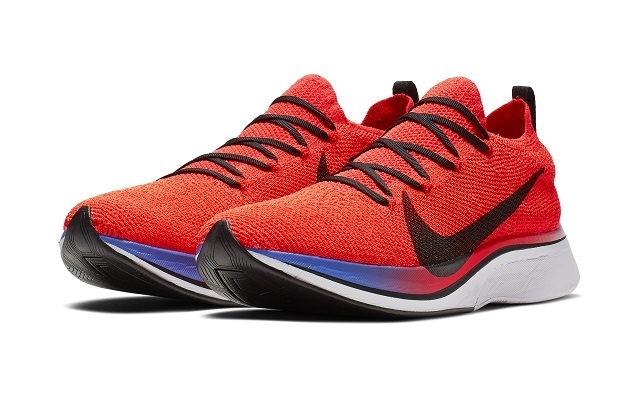 A new feature of the 2018 model is its Flyknit upper. Last year’s model still used Flymesh for the upper, but with the Flyknit on the new Nike ZoomX Vaporfly 4% Flyknit, you’ll enjoy more comfort, breathability, lightness and stability than ever before. 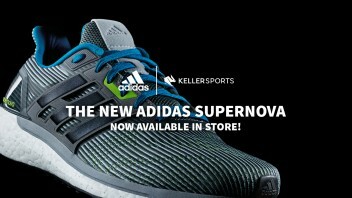 This ultra-light shoe is the perfect choice for ambitious marathon runners who want to break their limits during the next competition. Nike ZoomX Vaporfly 4% Flyknit - what’s with the “4%”? As mentioned earlier, lots of tests and scientific discoveries have gone into the design and development of the shoe. One of the lab tests consisted in comparing the marathon times of runners wearing the Vaporfly with those wearing the Nike Zoom Streak 6. Up until then, the Zoom Streak 6 had been Nike’s fastest shoe. However, the finish times achieved with the Nike Vaporfly were, on average, 4% faster than with the Streak. 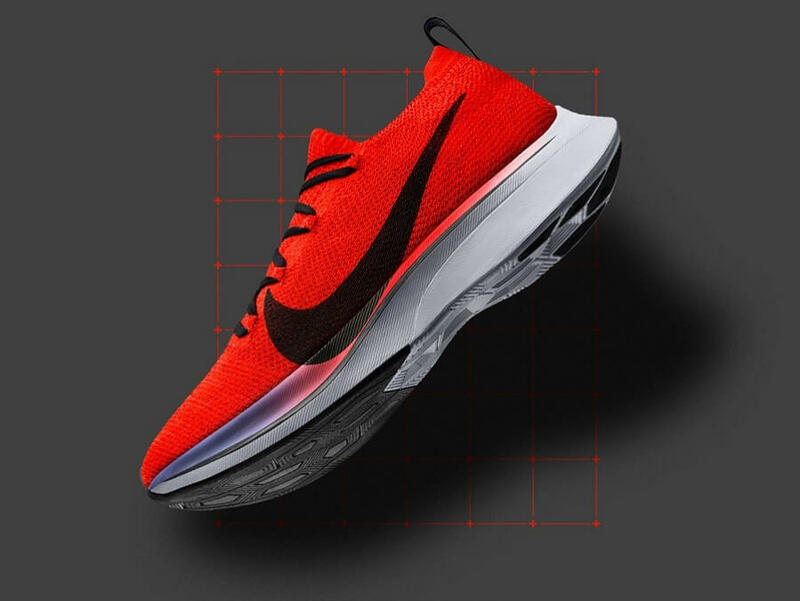 It’s for this reason that Nike decided to include “4%” in the name of the new Vaporfly, resulting in the full name Nike ZoomX Vaporfly 4% Flyknit. The Nike ZoomX Vaporfly 4% didn’t just prove to be faster during lab tests - it allowed the participants of the Nike Breaking2 event to come extremely close to breaking the 2-hour marathon record. Eliud Kipchoge succeeded in running 42.195k in Monza in just 02:00:25. The new world record wasn’t officially recognised due to the artificial conditions and all of the aids given to the runner, such as pacemakers. Nonetheless, it was an incredible achievement. Apart from the marathon event in Monza, the shoe has other successes under its belt too. In 2017 alone, runners wearing the Nike ZoomX Vaporfly 4% took up a total of 19 top 3 positions in six of the biggest races in the world. Shalane Flanagan was the first American to win the New York marathon since 1977, and she was wearing Nike ZoomX Vaporfly 4% on the day. 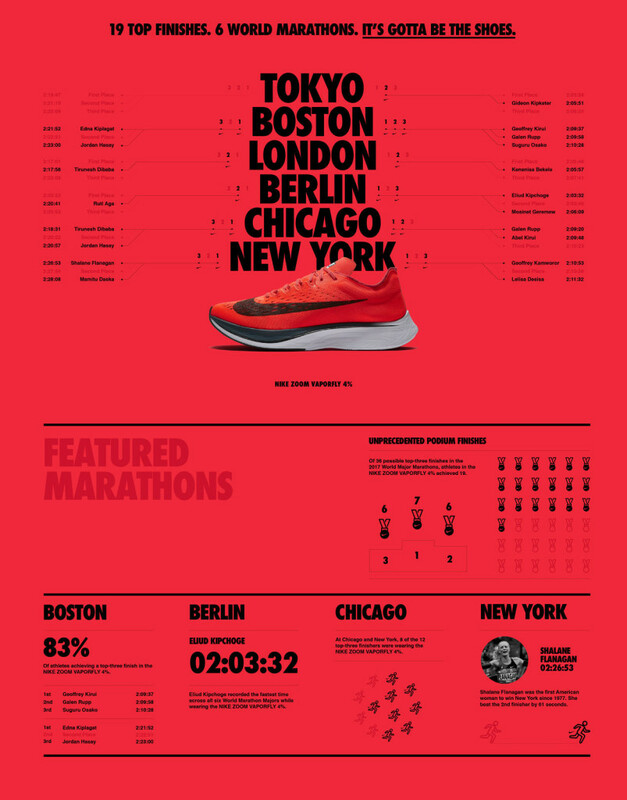 This year, the shoe has also proven to be the fastest in the world: more than half of all Marathon Major podiums were occupied by runners wearing the Nike Vaporfly 4%. And we’re sure the best finishing time at this year’s marathon in Berlin will be achieved by a Nike ZoomX Vaporfly 4% Flyknit user. If the weather works more in his favour than last year, Eliud Kipchoge is bound to break another world record this year too. The Kenyan runner himself has described the Nike 4% system as “perfect… really perfect”. Want to take your marathon time to a whole new level? Want to step up your training? Then you’ve done well to choose the Nike Vaporfly 4%. 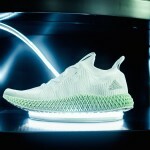 This is the shoe that allowed Nike and Eliud Kipchoge to come painfully close to finishing a marathon-distance run in less than two hours. Apart from impressive technologies and proven success, we think the new red design is yet another reason to like the shoe. The new Nike ZoomX Vaporfly 4% Flyknit is just begging for a good run. Fast, faster, Nike ZoomX Vaporfly 4%.